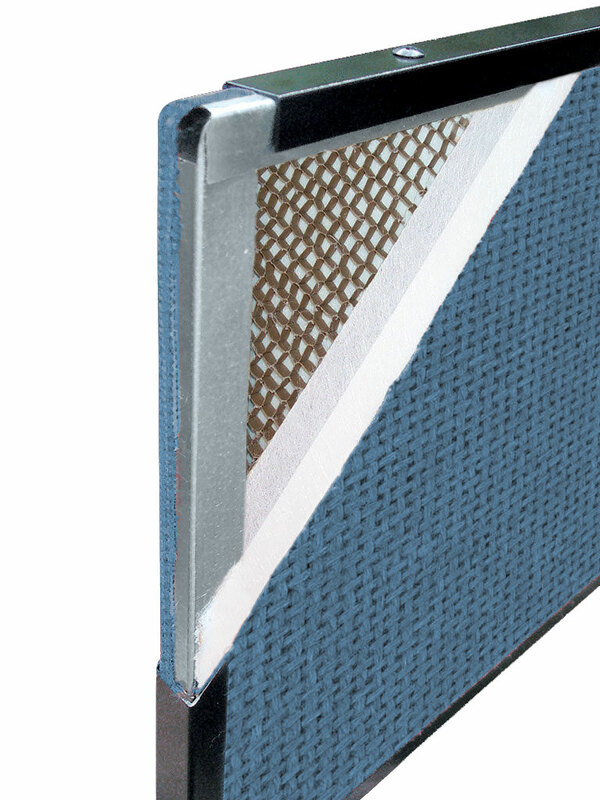 Dual layers of fiberglass insulation along with a layer of fabric cover both sides of a 1/2″ sound absorbing core. 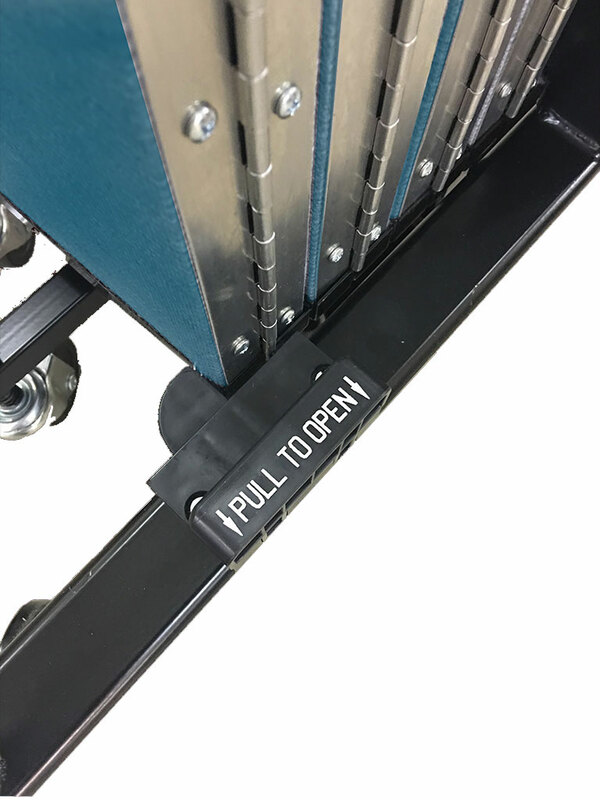 A full-length metal hinge is secured to panels every 4″ to eliminate vision between panels and ease of mobility. 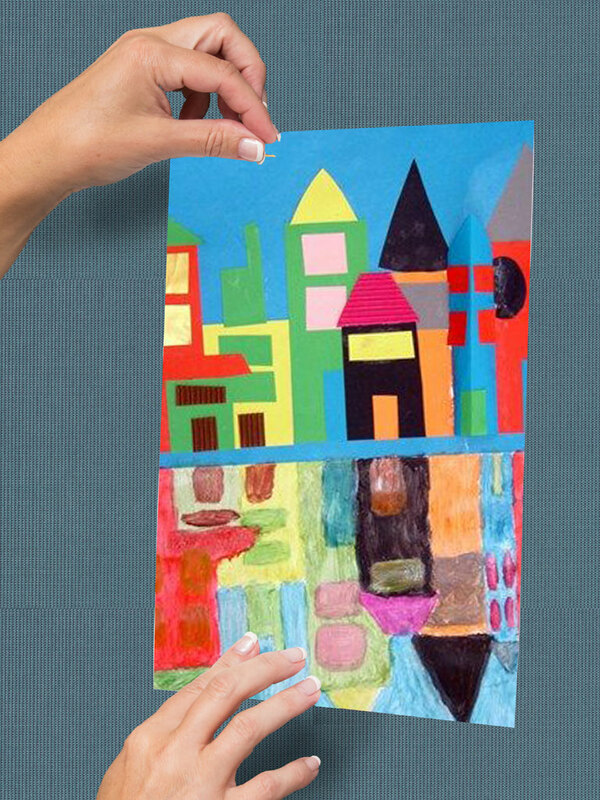 ​Easy to use storage latch secures panels together when rolling or storing the divider. 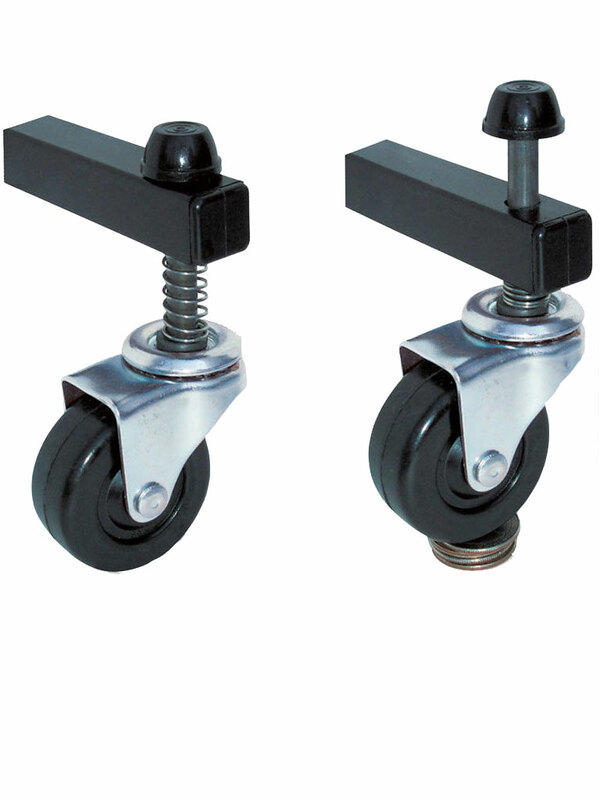 ​Locking brakes on end casters keep room dividers in place when opened or in the storage position. 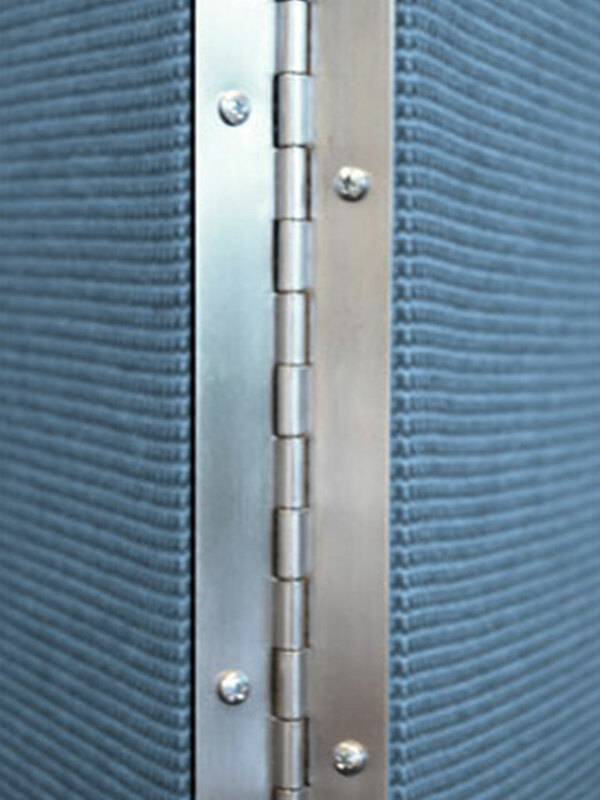 ​ Carefully placed position control hinges aid in positioning the divider panels into place. 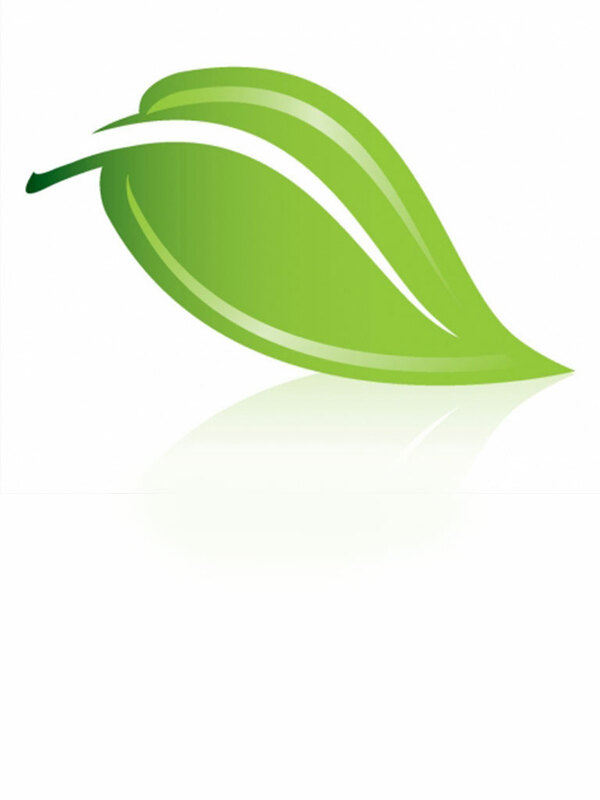 ​We pride ourselves on providing a temporary wall made in the USA from 76% recycled material. 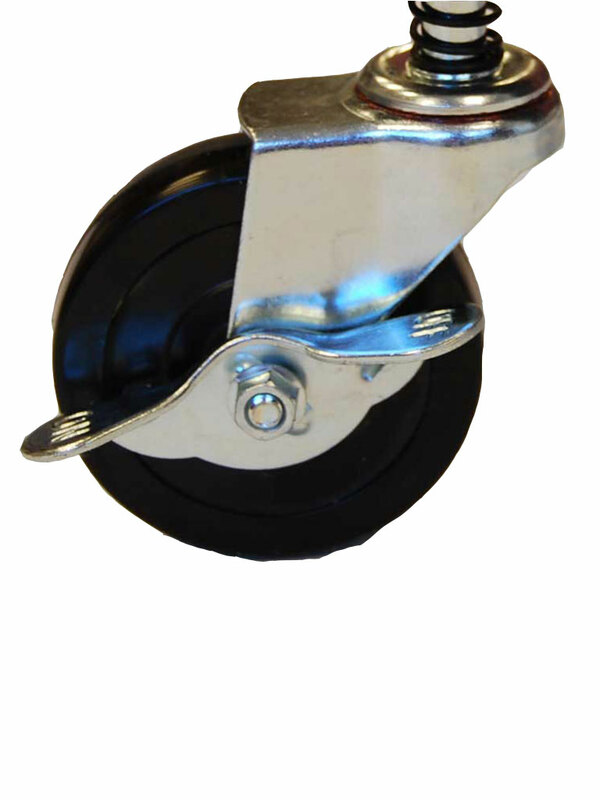 Spring-loaded, self-leveling casters keep the divider level on uneven floor surfaces. 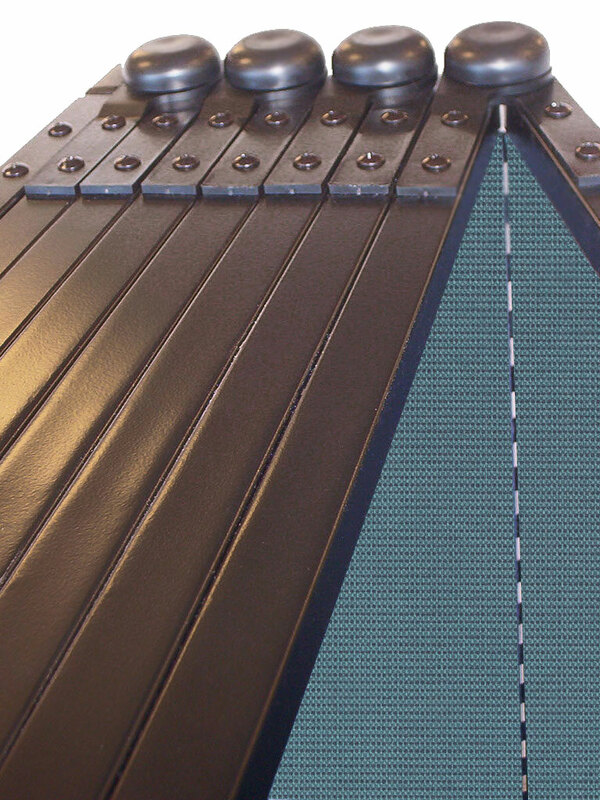 ​Panels are tackable for displaying materials using pins, staples or tacks.